Telephone System Sales and Installation - Baltimore, Washington DCSummit Communications, Inc. Summit Communications, Inc. (SCI) sells and installs business Telephone Systems for small businesses serving the Washington DC, Baltimore and Mid Atlantic area. 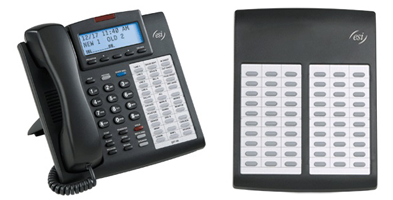 Summit Communications is now proud to bring our customers the ESI Office Telephone System. This is ESI’s greatest offering to date with fast installation, easy learning curve, and high capability. Check it out!. We also service the NEC DSX Telephone Systems. To get more information about this system, please click here.